Learn about knots and ropework, blocks and pulleys, and some old Norse navigational skills. Booking essential: phone 01856 569401. Join Bryce Wilson for a walk to follow the story of Baikie’s boatyard, which built over 120 yoles and dinghies, and Stanger’s yard, which built brigs, sloops, schooners, smacks and ketches. Johan Daniel Berlin, born in 1714, was in charge of the fire station and waterworks in Trondheim – and was also a writer, mapmaker, inventor, astronomer, meteorologist, organist – and composer. Maarten de Vries tells the story; George McPhee provides the music. 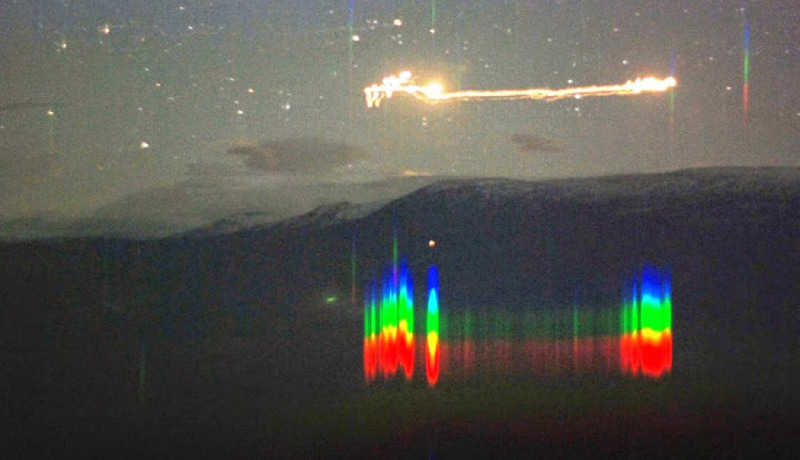 Strange, hovering, flashing balls of light have been seen in a Norwegian valley for more than a century. Are they connected to ball lightning? Erling Petter Strand of Østfold University College, who has been studying them for more than thirty years, show pictures and describes possibilities. 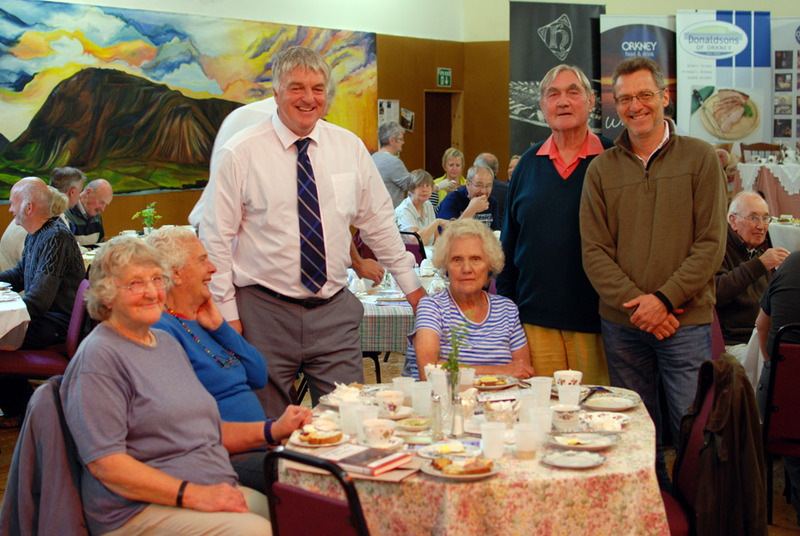 Orkney Vintage Club with cars, motorbikes, tractors and stationary engines; plus electric cars, street food from 12 noon, green home information, and the Willowburn Valley Stompers at 2 pm. 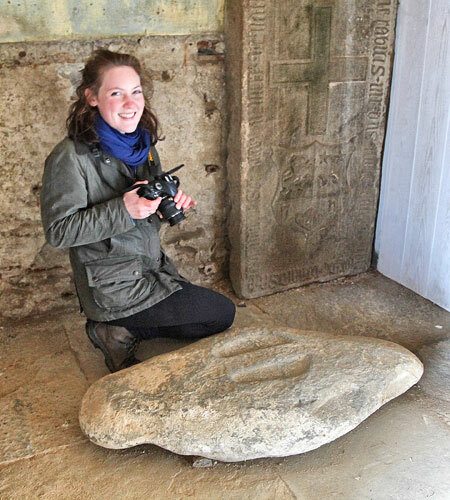 An Orkney siltstone from Devonian times, carved with footprints for the legend of an ancient boat, has been travelling across Norway this summer, to Bergen, Oslo and Trondheim. Artist Beatrice Searle shows images of the journey, of people and landscape. Naval architect Dennis Davidson describes how the design of the Orkney yole evolved and how islanders used it for their survival. Len Wilson tells how he built the three-sailed South Isles yole Gremsa in 2000, from moulds and construction to rigging and launching. How did the fast and elegant ships of the Viking Age develop? Marine scientist Eric McVicar, who lived amongst the Sea Sami and studied their boats and boatbuilding traditions, suggests they hold the key. 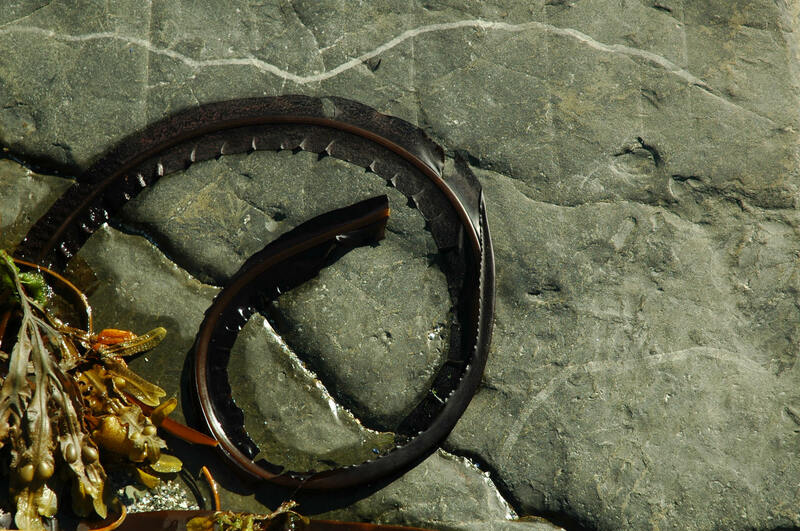 Join photographer Rebecca Marr in a unique workshop combining seaweed foraging and photography as part of Stromness Museum's year-long celebration of the life and work of Rev. Dr Charles Clouston. Identify and collect seaweed today, then photograph tomorrow morning in Stromness. 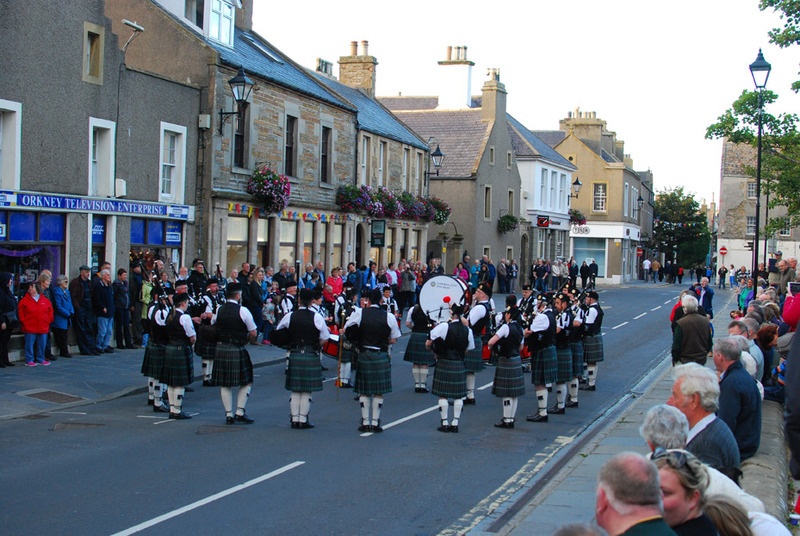 Ages 12+, booking essential from Stromness Museum 01856 850025.
with their final parade of the season. Robert Rendall had several different lives – in poetry, marine science, and writing theology. Could there be an underlying connection? Brian Murray, John Flett Brown, Jon Side and Neil Dickson look at different aspects, with guest readers. Tickets £5 & £3 include tea at interval. 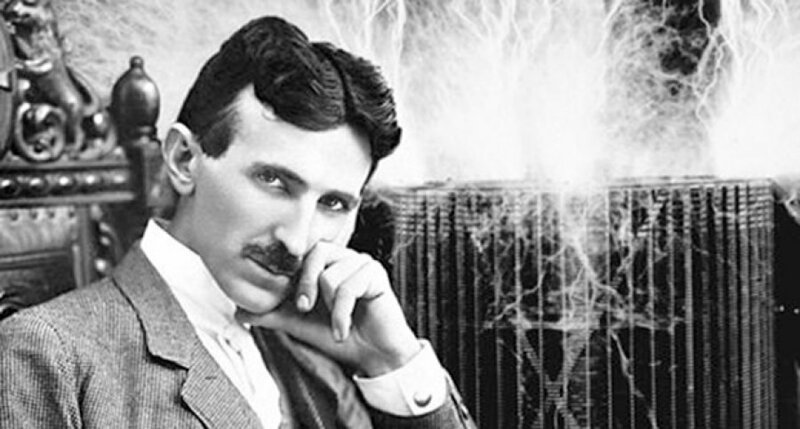 Quirky, funny and thought-provoking films on the themes of Tesla's inventions and ideas – electricity, space, weather control, anti-gravity and even time travel! Doors open 7.15 pm. Tickets at door £5 & £3 (students and Young Scot). 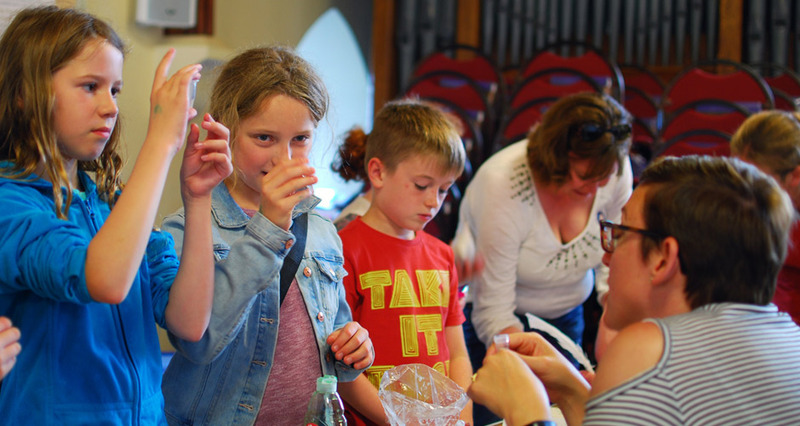 A science festival has a radical role in developing a creative climate for a region. 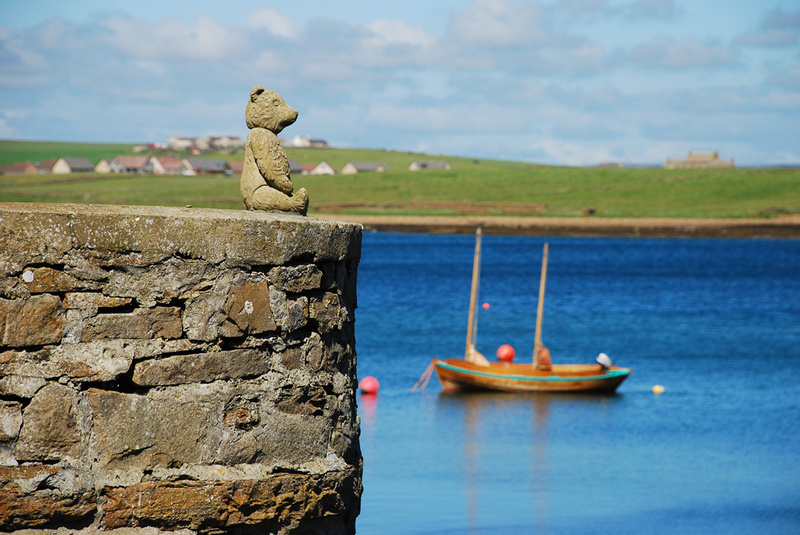 Here is the story of how it began, and how Orkney was involved from an early stage in the concept.